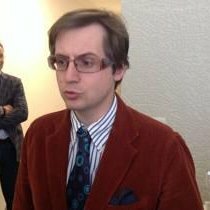 Italy has just had elections, with very interesting results. 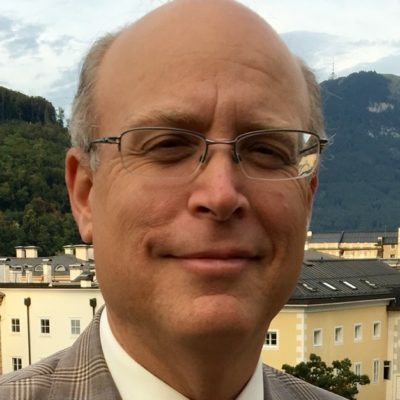 Discussing them with Jay is Alberto Mingardi, one of Italy’s leading classical liberals, the director general of the Bruno Leoni Institute. They also talk about Trump, Silvio, demography (have Italians stopped having babies? ), migration, the EU, books, music, and, crucially, food. You can understand Italy through its food, Mingardi explains. Anyway, a stimulating “Q&A” for you, all’italiana. 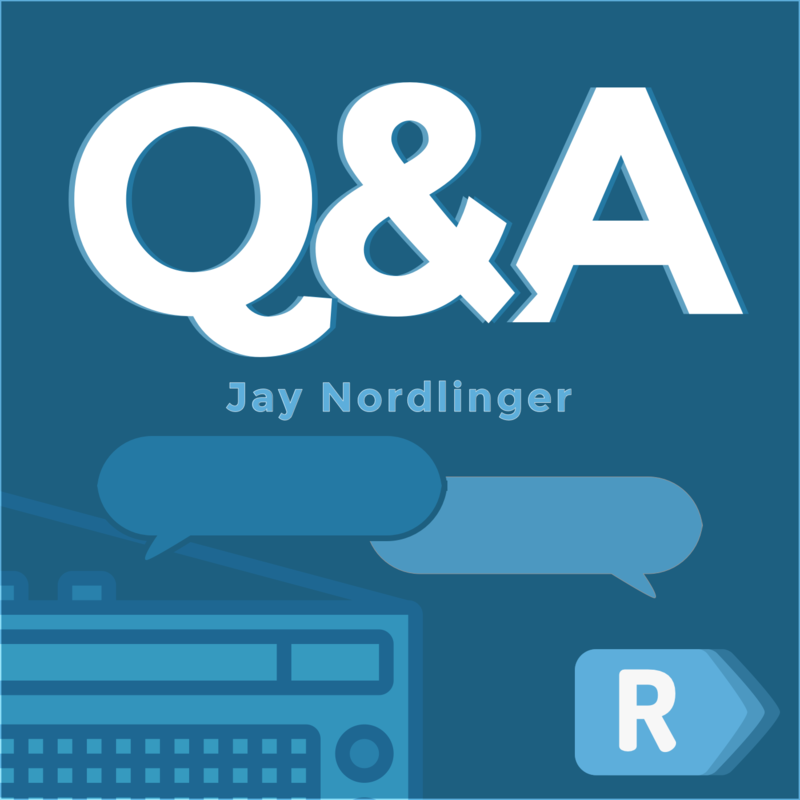 Subscribe to Q & A, Hosted by Jay Nordlinger in iTunes (and leave a 5-star review, please! ), or by RSS feed. For all our podcasts in one place, subscribe to the Ricochet Audio Network Superfeed in iTunes or by RSS feed. This isn’t some cologne sampler or cheesy mug, Man Crates offers curated gift collections for EVERY type of guy: from the sports fanatic, to the home chef, to the outdoorsman. 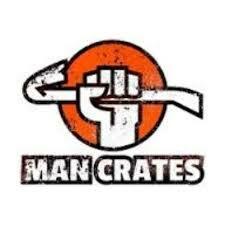 Get 5% off RIGHT NOW at ManCrates.com/RICOCHET.